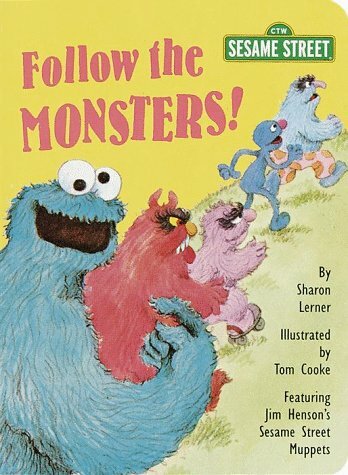 Home > Books > FOLLOW THE MONSTERS! 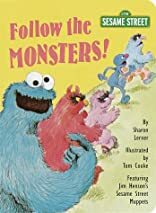 Toddlers will have a great time following a funny group of Sesame Street monsters as they make their way through the country, the city, and finally back home. This short, silly text includes lots of opportunities for learning about up and down, in and out, and other directional concepts.